This is a list of the top 10 most popular 2D MMORPGs. These are currently (from my experience and perspective) the most played 2D MMORPGs at the moment and some of them have been very popular for a long time now while others are relatively new and have received a lot of popularity after their release. Just so we're clear this is list is for the top 10 'most popular' 2D MMORPGs, not the best. Or at least not the best in my opinion, just most played. For a while I was debating including Runescape in this list, although runescape has too many 3D elements to be considered a 2D MMORPG. Although there are MMORPGs that can be considered 2.5D in this list, they are more restricted to a 2D environment than runescape. 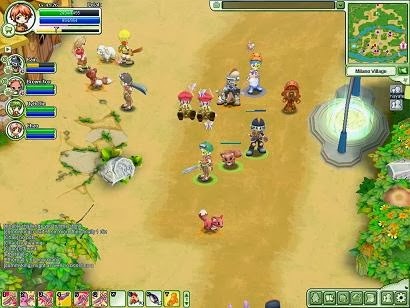 Lunia is a relatively popular 2D MMORPG with 3D style graphics. Players get to perform fast paced combos with countless different combinations. 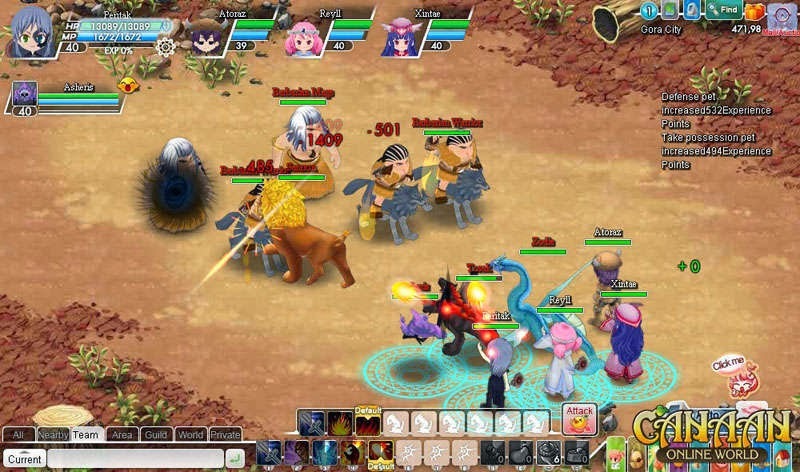 There are many events as well as a great storyline which encourages players to work together in order to take down powerful boss monsters and complete difficult missions. At the end of each mission players get rewards which scale based on how fast they finished the mission as well as how many secret areas they've unlocked. Conquer Online has a variety of different classes to choose from. Although it is slightly grindy at times, as players are required to level their skills in order to upgrade them and increase their damage. There are many areas to explore and players have a rare chance to obtain meteors and dragonballs from monsters they kill which are worth a lot of money. Conquer Online has a great PVP system along with many other features. 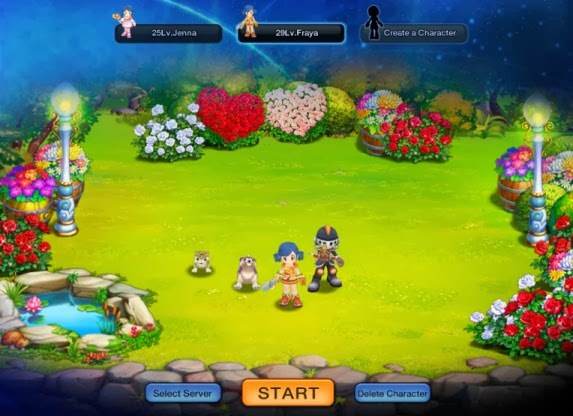 Angels Online has cute and bright graphics within a 2D environment. Players can choose from many different skills as well as combine them in combinations in order to inflict more damage. Players can also choose a faction as well as ride mounts and own pets. It is a relatively new MMORPG and it has very eye-pleasing graphics with a lot of great features. 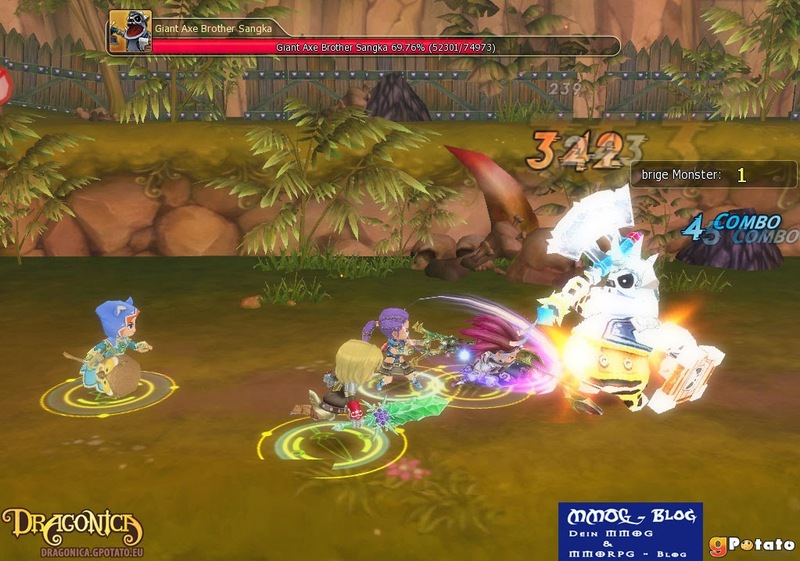 Nostale is a popular 2D MMORPG with bright graphics. Nostale allows players to tame almost any monster on the battlefield and train it in order to help them fight other monsters. Players can also have their own 'miniland' where they can add furniture and customise it in any way they please and show off to their friends. Another important feature is its unique dungeon system which is included in a lot of missions, where players are required to do timed dungeons and gain rewards based on how well they've done. 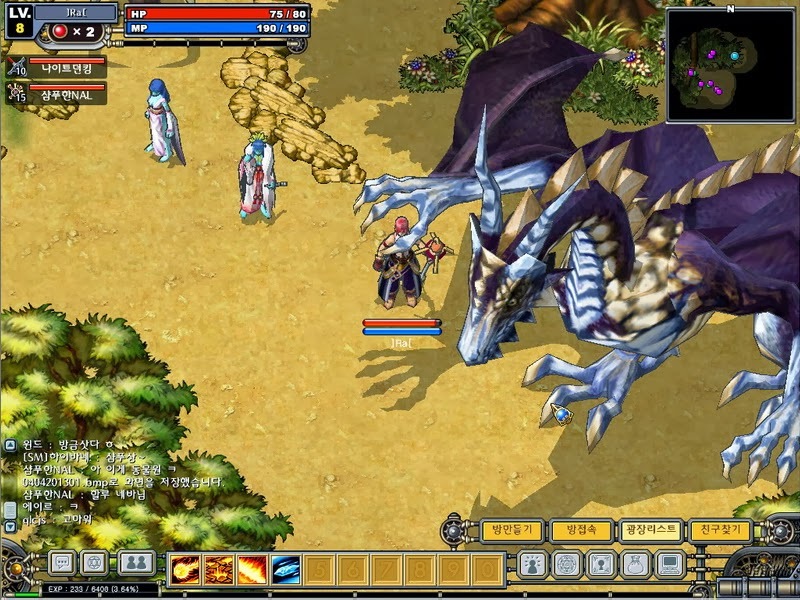 Dragonica is a fast paced 2D side scrolling action MMORPG. Dragonica is popular for many of its features, great pvp system and really well done graphics. The many features on Dragonica online include Item enhancements, production system, Couple system, Pets and many more. 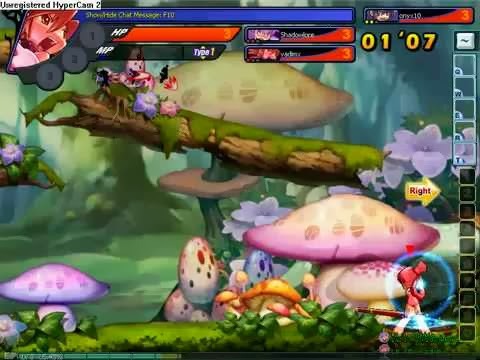 Grand chase is also a side scrolling 2D MMORPG. It has a great and in depth story line, Various dungeons, a crafting system, detailed PVP, attendence system and much more. It has cute and bright graphics with an addictive gameplay. 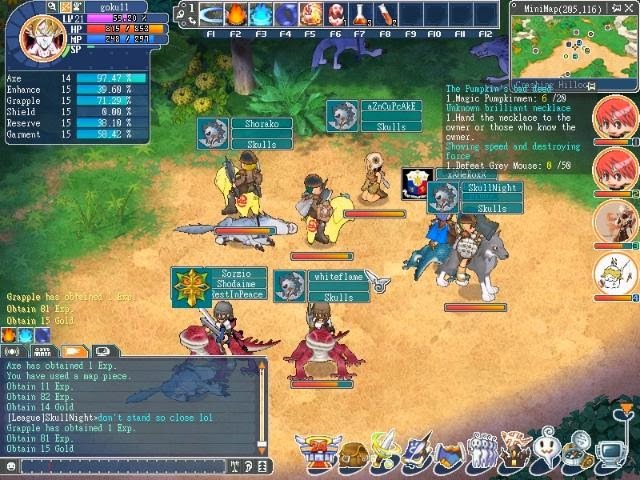 Canaan is one of the most popular 2D browser MMORPGs available. It is best known for its very sophisticated pet system, and that is because it is a pet orientated MMORPG. Players can tame wild monsters they encounter and train them, teaching them various skills an abilities. There are many different monsters to tame and a lot of areas to explore, Canaan isn't a seasoned MMORPG like most popular MMOs but it has received a lot of success since its release. Ultima is definitely the oldest 2D MMORPG in this list and although it has outdated graphics it is a very popular MMORPG and for a good reason. 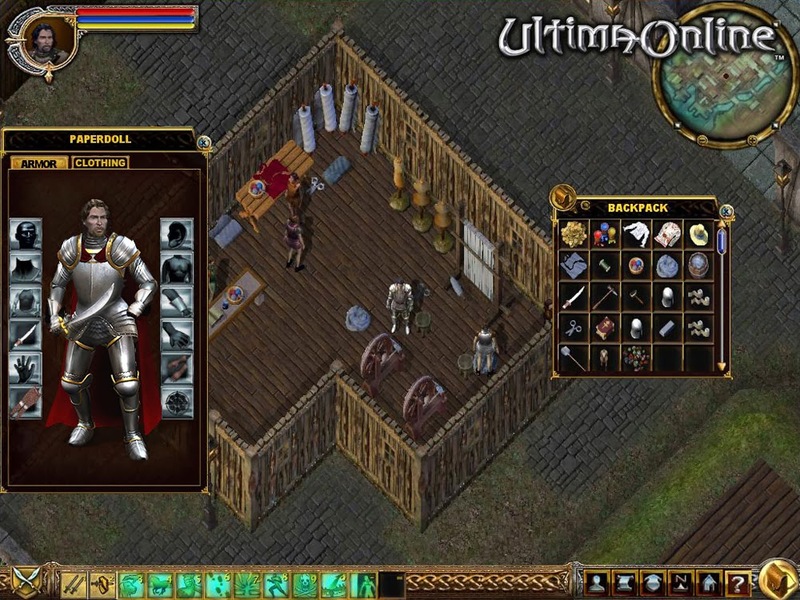 Ultima Online was released in the late 1990's and is still getting updated very regularly even today. With many monsters to encounter and a huge amount of content, Ultima Online is still going strong. Ragnarok is another season MMORPG. 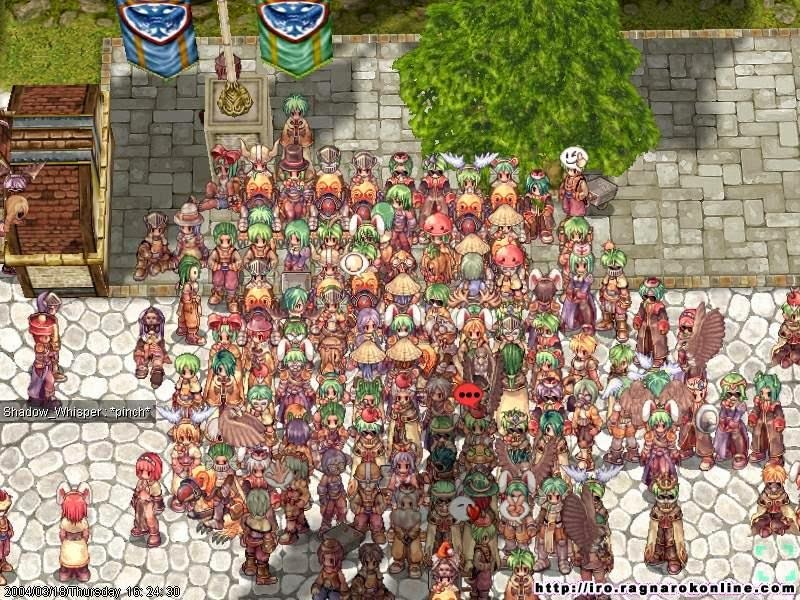 Released in 2002 Ragnarok Online is by far one of the most original MMORPGs out there. It has very unique PVP systems amongst other features, many different jobs and a countless classes and class advancements. Ragnarok was originally a pay to play MMORPG but in recent years it has become a free to play MMORPG, which has helped their player base a lot. Finally the sidescroller of all sidescrollers. 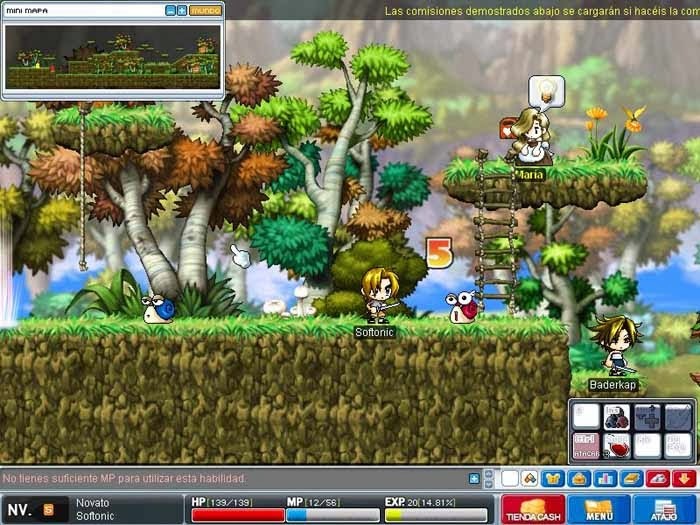 Maplestory is proof that players prefer simple and fun gameplay with retro graphics. Maplestory not only holds the title for the most popular 2D MMORPG but for the most popular anime MMORPG too. It has received a lot of praise and for many different reasons. First off its the class system, players get to pick from a huge variety of starter classes and then advance into more specific classes several times. But without a doubt, what really makes this MMORPG so popular is its comedic NPCs and missions and especially its vast amount of content. Maplestory has so much content that it just seems almost impossible to finish every quest or task in the MMORPG.